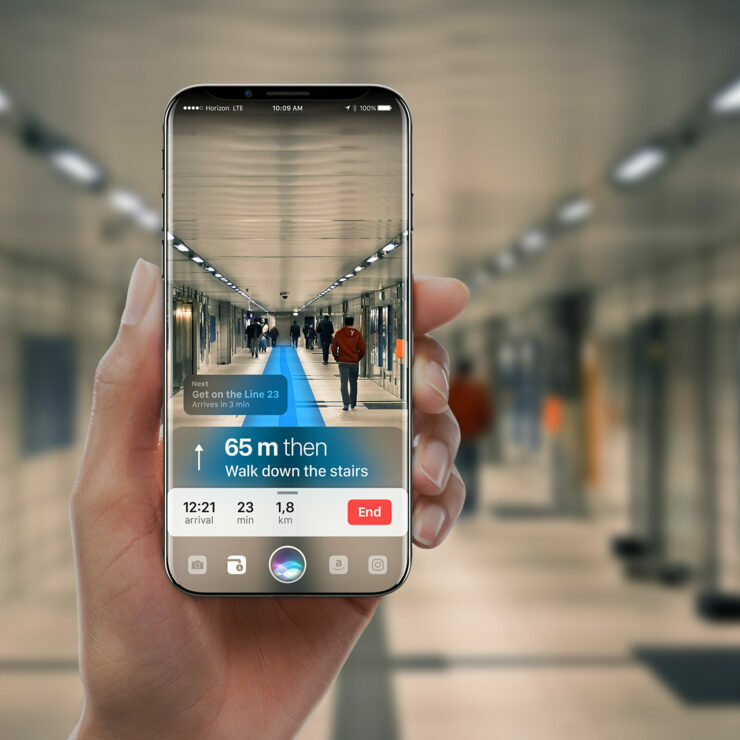 Wondering how Apple might utilize augmented reality on the iPhone 8? A new concept render gives us a good glimpse into the future. 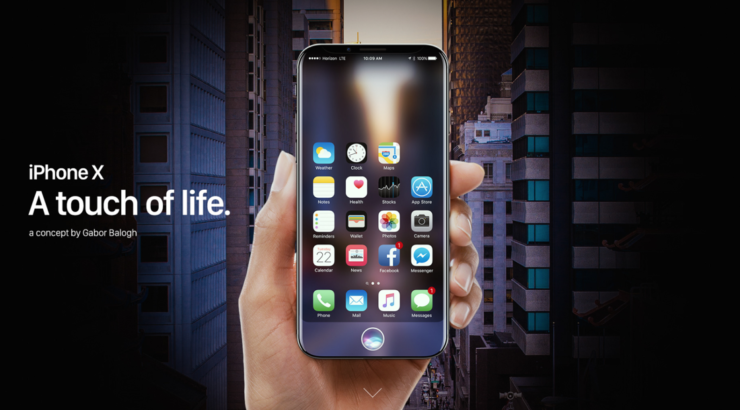 Given Apple’s recent acquisitions, and statements made by Tim Cook, there’s no doubt left in the fact that the company is pretty serious about AR. 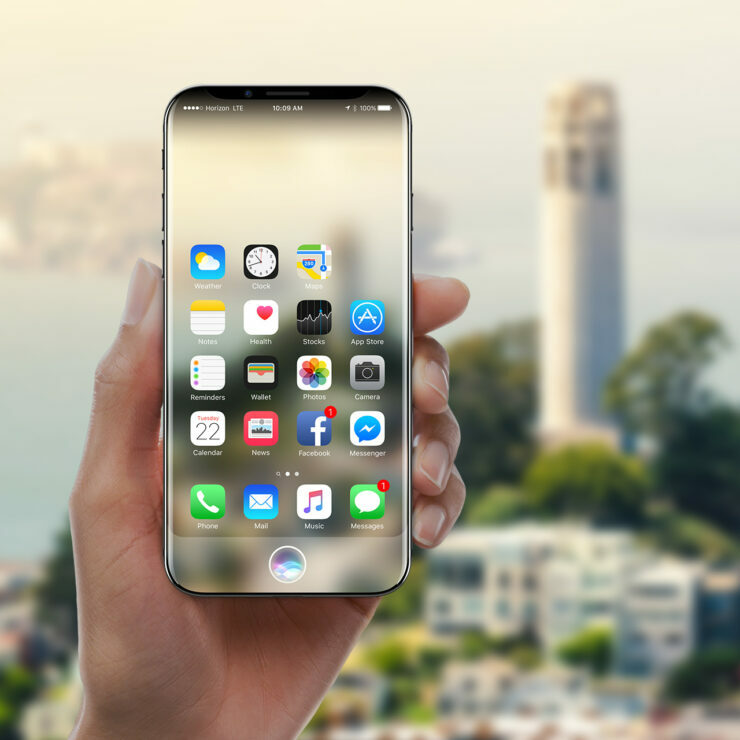 Recent reports also suggest that the iPhone 8 would be the first device to implement AR related features, but it’s unclear how the entire package will pan out. One designer, however, took things into his own hand and conjured up a concept showing augmented reality and Siri working together to form a match that can only be described as a far-fetched dream right now. 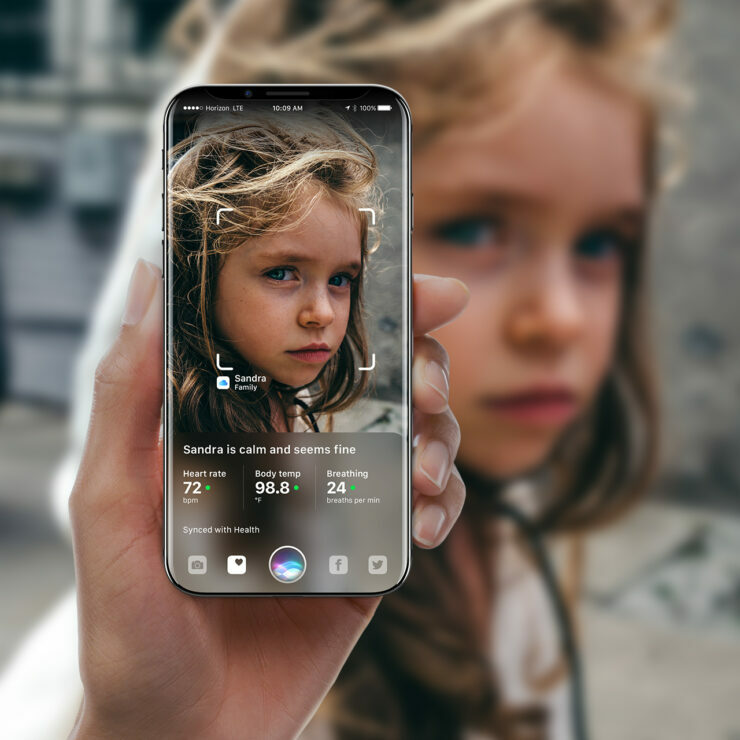 Created by Gabor Balogh, the designer imagines a wonderful AR experience that begins straight from the home screen itself. Once Siri is all fired up, the background turns into a live view of the world ahead of you, with the assistant all set to interact with the device as well as the objects around it. 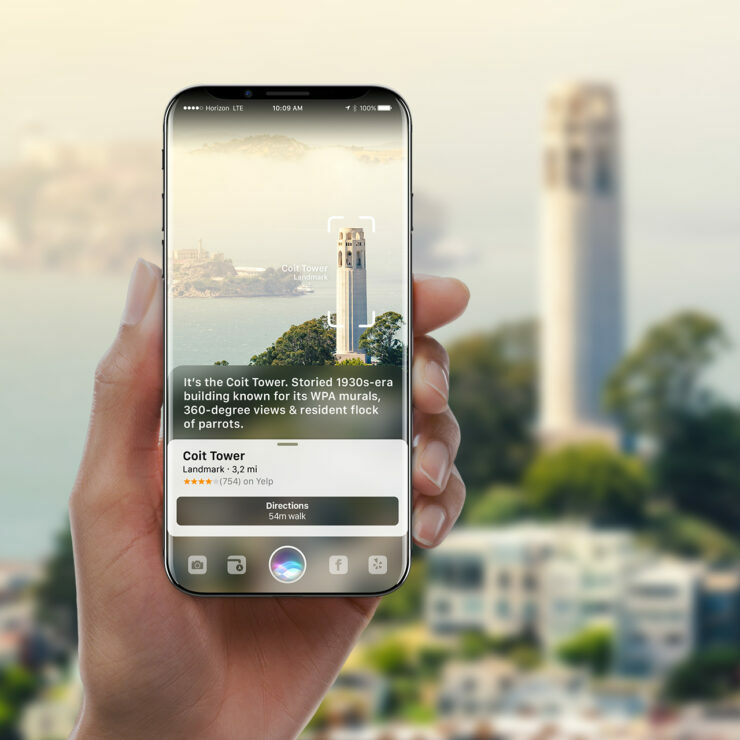 You can then ask Siri questions like ‘What’s that building?’ or even get walking direction, with the path being outlined in real-time on the display. The real world is not hidden by the device anymore. If raised, the environment is visible in the background of the home screen in a semi-transparent way, indicating that you can unveil it by pressing the digital Home button. Same way as now, but Siri would be present in augmented reality… Siri would now not only listen you, but would see the world. It would recognize objects, know where you are, what your activity is and what you probably need in that moment. The designer even went ahead in implementing a digital Home button much like how other concept designers have in their mockups. It’s a neat little touch and gives the smartphone a unique personality, putting focus on a ginormous display rather than the bezels that are doing nothing except eating up space. 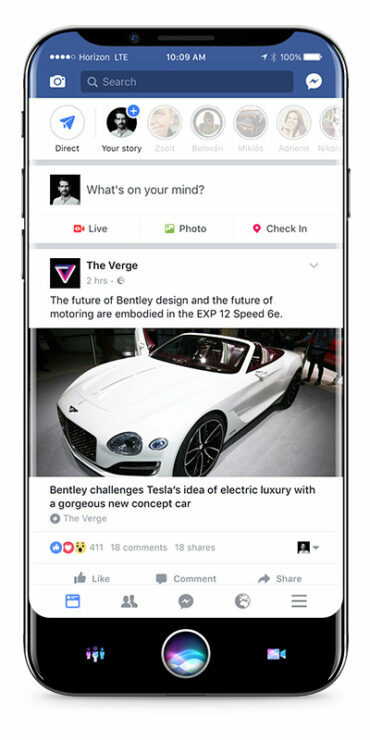 Augmented reality is going to be interesting in a lot of ways, but it remains to be seen how things will pan out once it is launched, if at all. If Apple is so confident in the technology, then it seems likely that the company has figured out something which no one else has thus far. We will wait and see what it is.